Pinata sugar cookies, originally created by SheKnows.com. Now, I'm no baker, but I do love to cook and am pretty damn good in the kitchen, thank-you-very-much. Sure, the recipe looked like a lot of work and had a lot of steps, but I thought to myself: "No sweat, I got this." Nope, I didn't have it. Like, at all. Luckily, I was able to save DIY face and pick myself back up after finding an entire blog dedicated to Pinterest Fails, where people addicted to Pinterest (like me) can share and view projects that didn't quite turn out as expected. Which happens way more often than not. As Jenna, the blogger behind Pinterest Fails, says, "It's not as easy at it looks on Pinterest. At some point most of us realize this." Will that stop me from tackling more project ideas from Pinterest? Over my dead cookie dough. 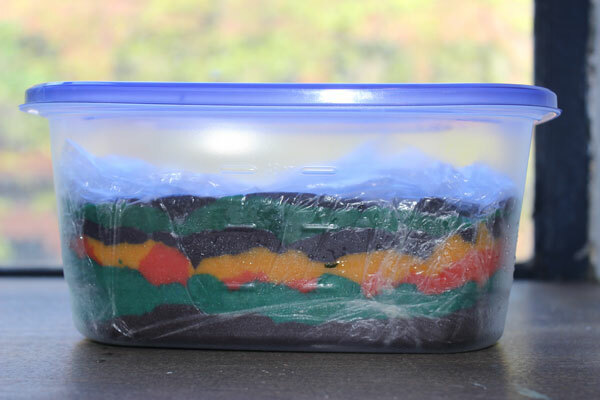 Do you have a story about a Pinterest project you tried that failed miserably? Or just didn't turn out the way you wanted? 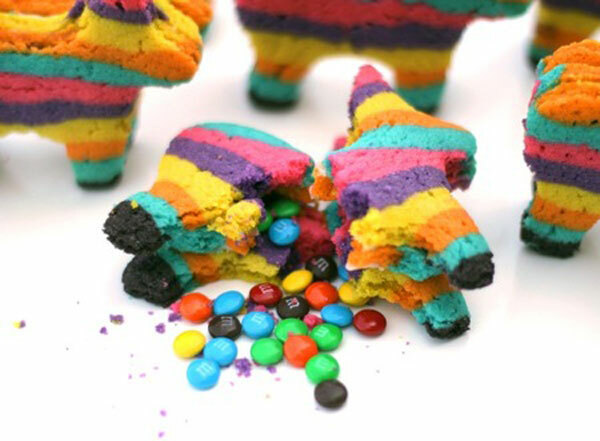 Did you pin or try making these pinata cookies? Love to hear from you!